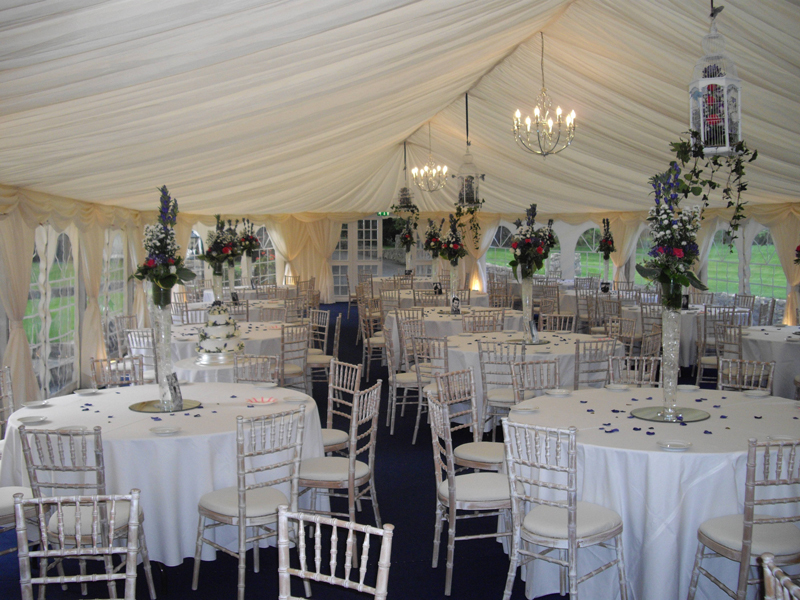 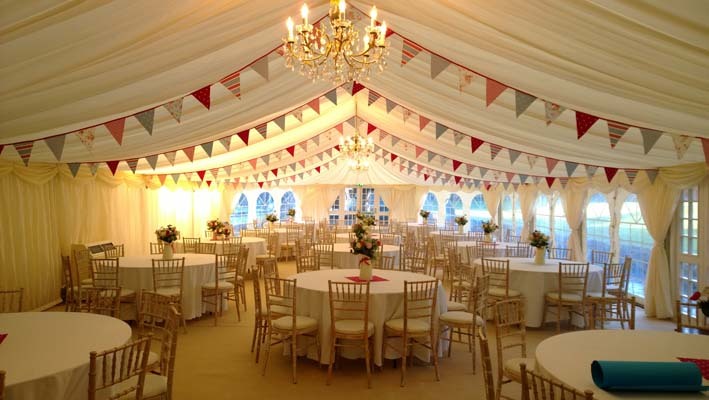 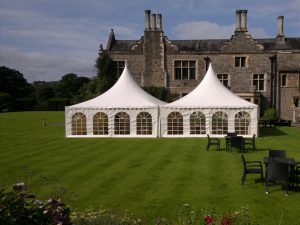 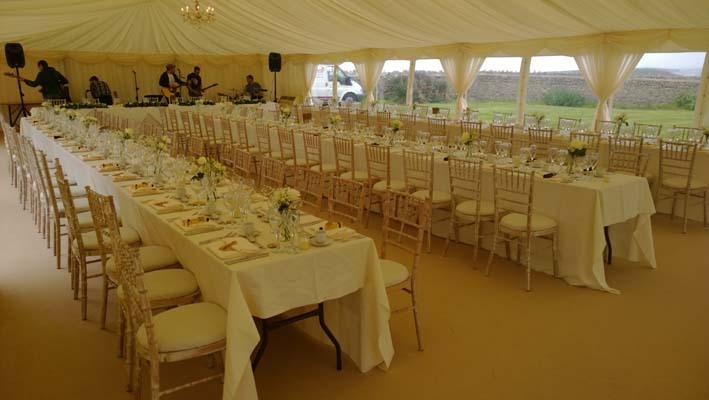 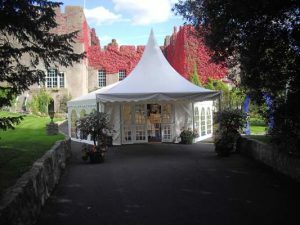 Whether you wish to create an extra covered area in your garden for a party of thirty or require a beautiful venue for your wedding reception for two hundred people, Alpine Marquees is a professional company that provide marquees and interior furnishings for all special occasions to match your requirements and which will impress you and your guests. 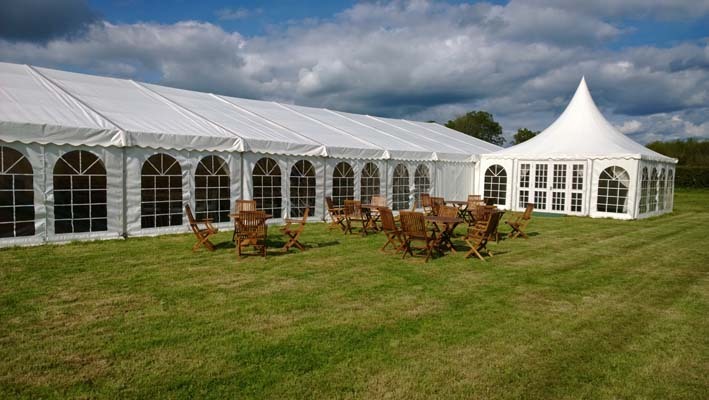 We aim to provide the highest standards of design, construction and customer service. 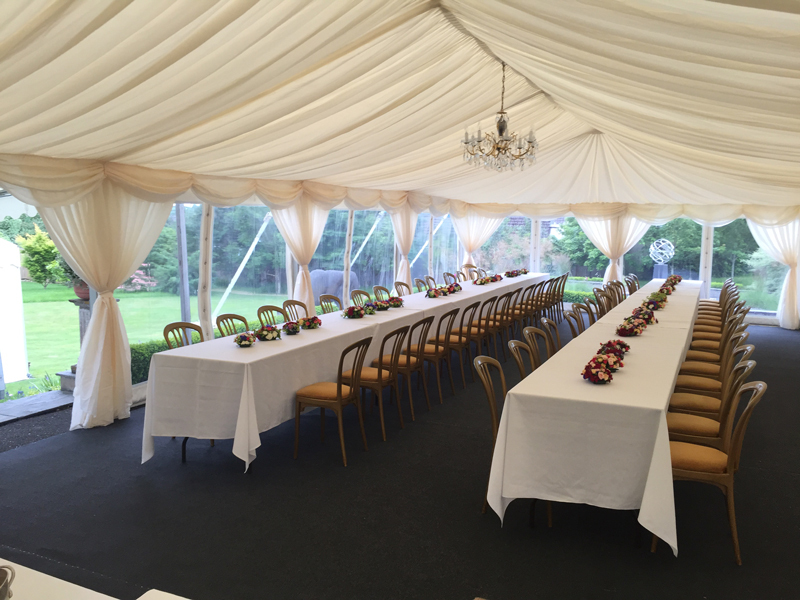 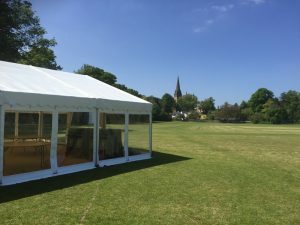 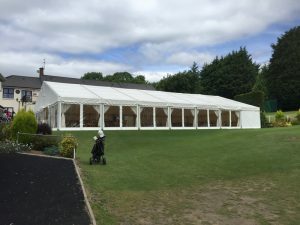 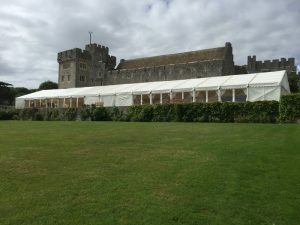 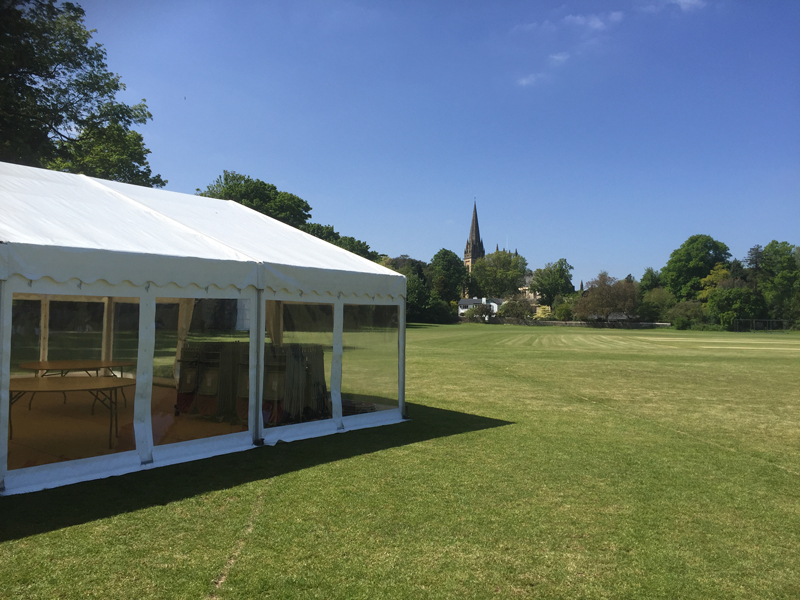 A reliable family run business based near Cardiff, we have been hiring out clearspan aluminium framed marquees since 1997 for all types of events throughout the year. 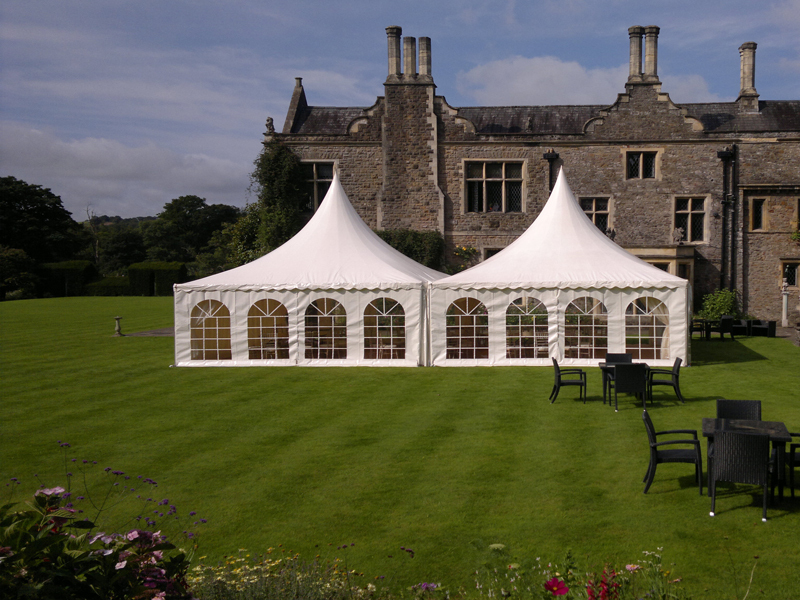 The structures are manufactured to British quality standards and are built for strength and durability. 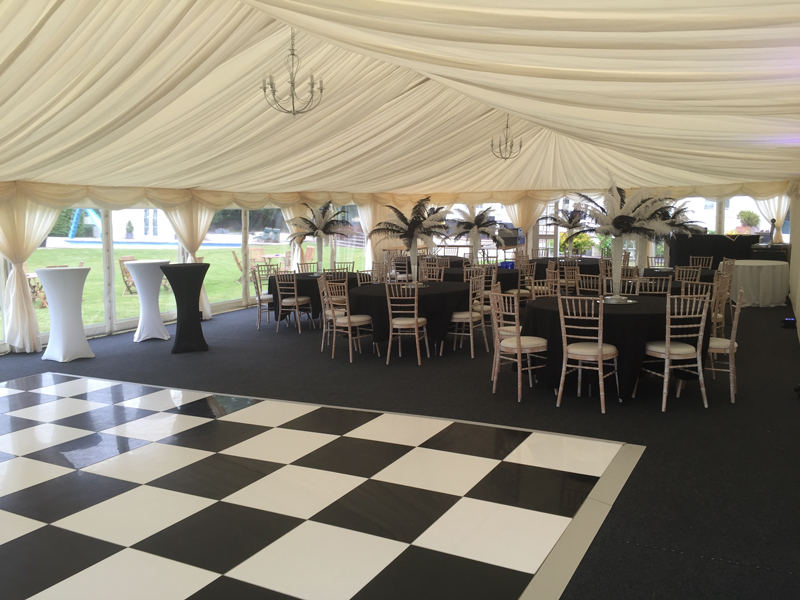 The safety of our crew and your guests is of paramount importance to us and we never forget our responsibility to deliver safe environments. One of the most attractive aspects of a marquee is that each one is unique. 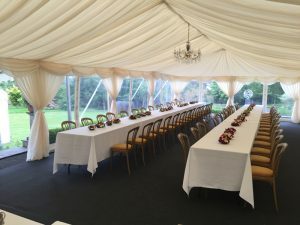 It is like a blank canvas ready for a spectacular setting to be created with interior linings, subtle lighting, furniture, table decoration and heating . 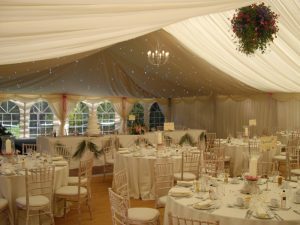 We are ready to offer help and information when you get in touch in order to help you to achieve an unforgettable event. 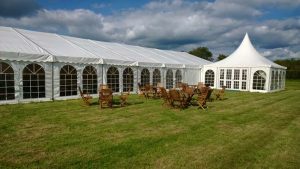 We offer a free no obligation site inspection to ensure the suitability of the proposed area and create a personalised quotation tailored to your requirements.